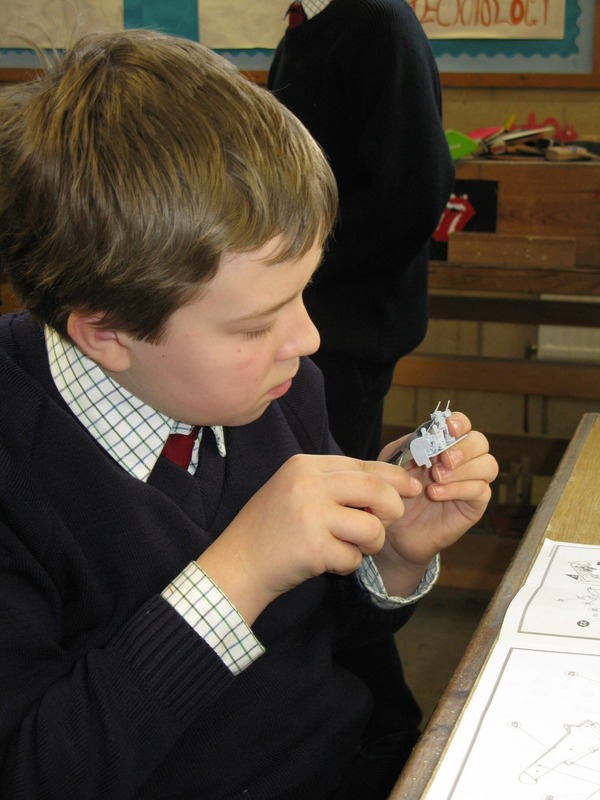 The Cothill Design workshop allows our pupils to get hands on with tools and resources. 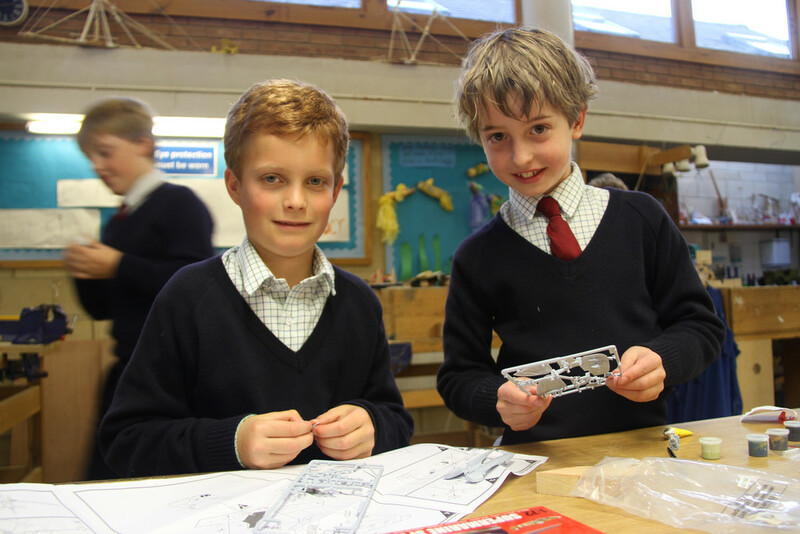 The junior boys (Yrs 4&5) have prep challenges involving a variety of exciting projects. They may be asked to jump a marble over a large gap, build a crane to hold a weight at the greatest distance or construct a balloon powered vehicle. A recent challenge was to build ballistas to hurl table tennis balls the length of the workshop in to a plastic tub. Outside of prep activities, pupils use their breaks and weekends to further investigate the possibilities of the materials and tools in their own creative and exploratory ways. Help and advice is always available but every effort is made to inspire an independent, hands-on philosophy. The true educational value of the work shop lies not only in the finished projects, but in every step and every setback encountered and overcome along the road to completion.